One of my bucket list travel destinations was always the Maldives and last October I realized that dream when I was sponsored by one of the gorgeous resorts that call the atolls home. 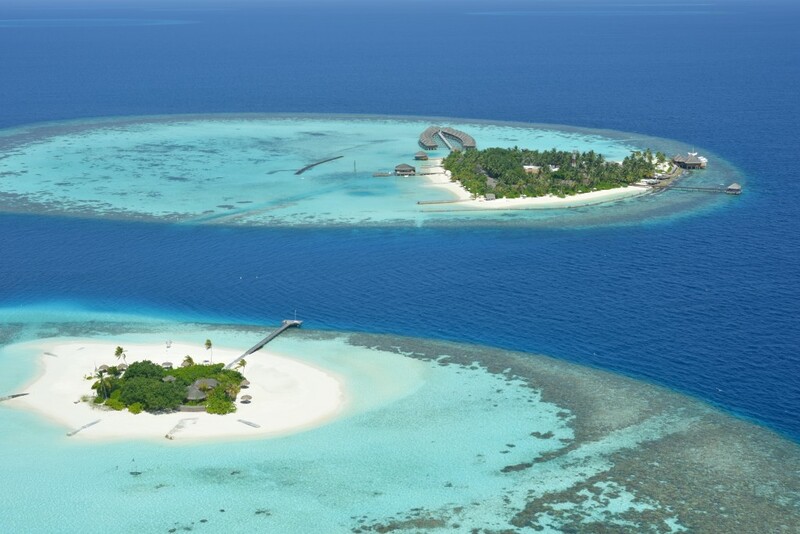 Welcome to Inspiration Friday ~ Maldives Atolls. There are 20 natural atolls that make up the Maldives. Formed by round underwater reefs with coralline above the surface which are strong enough to support structures. According to Wikipedia, there are broad and deep channels in between some atolls. Whatever it’s made up of, for me, it’s the most breathtaking scenery I’ve ever experienced. Flying over these amazing natural wonders was a thrill all by itself and one I won’t soon forget. 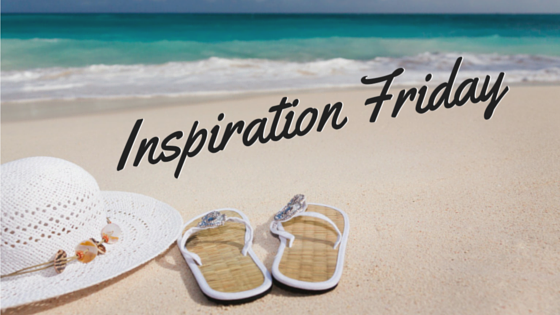 I hope you enjoyed this week’s installment of Inspiration Friday ~ Maldives Atolls. Have you ever been to the Maldives? Where did you stay? Share your experiences with us!